Kara Williard currently lives and works at 8,500 feet in the Mora River Valley at Los Vallecitos Ranch, where she raises cattle, sheep, and chickens. 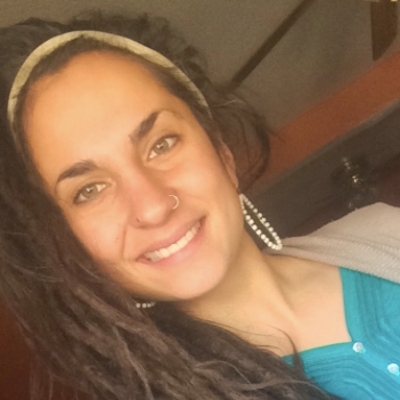 Kara Williard is a graduate of the UNM BLA program where she focused on Sustainable Community Development, with a minor in Sustainability Studies. She currently lives and works at 8,500 feet in the Mora River Valley at Los Vallecitos Ranch, where she raises cattle, sheep, and chickens.